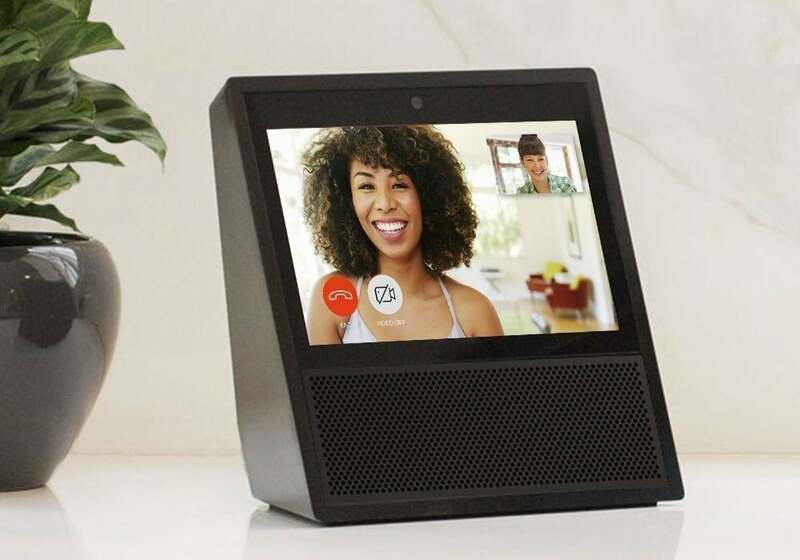 After a bunch of rumors and some leaks, the new Amazon Echo Show is here as the newest addition to the Alexa-powered devices. All previous versions of the Echo up until today were completely based on voice only, with no visuals of what you were asking or ordering, but today that changes with the new Echo Show. 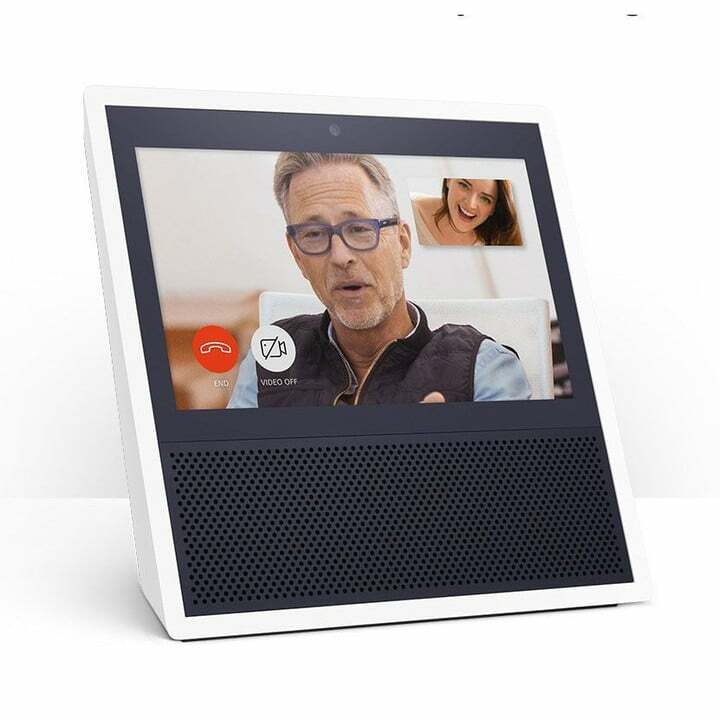 Not only can the Echo Show show you exactly what you ask for, but it goes even further by offering FaceTime-like video calls between two Echo Shows or if you use the companies new Alexa app. It also has Dolby-powered speakers and eight microphones, one more than the current Echo and Echo Dot. Amazon first hit the market for voice controlled speakers with the Echo back in 2014. In the years since, Amazon has added a variety of new Echo’s including the Echo Dot and more recently the Echo Look, an Alexa-powered camera aimed at helping you make better styling decisions. This product almost feels like a hands-free iPad with a much better assistant built in. The fact that you can ask Alexa to play YouTube videos, order diapers, play music and take phone or video calls makes this a pretty amazing device if you ask me. Of course, the biggest difference between this product and an iPad is that it’s not really mobile. Still, more and more it seems like Amazon is aiming to relieve us of our smartphones at home. They understand that mobile has its place outside the home, but once you are home, it’s kind of nice to be able to put your phone down, yet still get information without having to worry about where your phone is. That’s powerful. Interesting in picking up one of these? We’ve posted a link below.